Sipwise celebrates its 10th year in the telecommunications business! Sipwise celebrates 10 years in the telecommunications business! Sipwise is proud to announce its 1oth anniversary and is transitioning into the 11th year of being the leading developer of open source based unified communications solutions and products. It seems like only yesterday when our founders followed the vision of developing next generation carrier-grade VoIP platforms based on open standards and open source software. They went on to be the engineers of this 10-year roller coaster ride, leading the company through the ups-and-downs, and through many twisted loops. In the end, the ride was full of innovations and success stories, but most importantly, exciting encounters with our customers and partners: The people who believe in us, and who support, challenge and push us towards excellence. 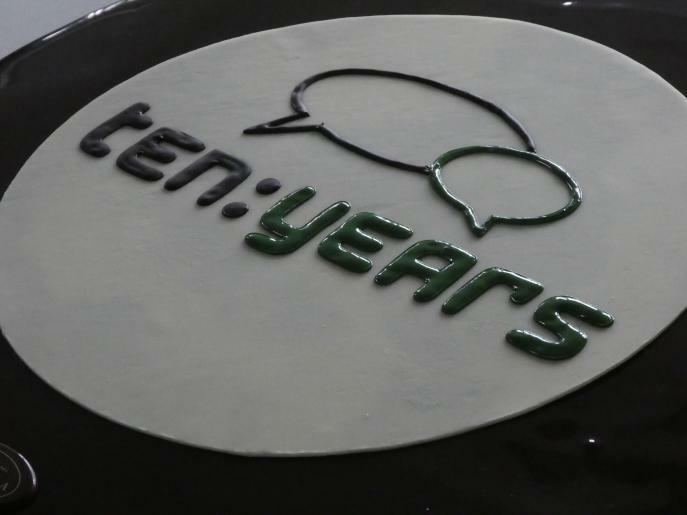 The first 10 years have been truly remarkable, and we would like to thank everyone who contributed to the story somehow or other. Our employees, our customers, our business partners, the amazing open source community, our investors, our friends and our families who supported us also in difficult times. We would not want to miss a single day. Now, we are looking forward to the next decade of a cyclonic ride. To a new era of exploration and innovative solutions. And to new discoveries that we will unearth – with the help of our wonderful team and our incredible customers and partners.